COST: Travel Club Members 80.00, Non-members $85.00 per person. Includes coach, morning tea, and admission. What shall we do today? Well, I know and I guess if you want to find out you’ll have to come out today and see what we have planned. As usual we will be doing something interesting, we’ll have a tasty lunch and of course, the company will be great! COST: Travel Club Members $70.00, Non-members $75.00 per person. Includes coach, morning tea and lunch. We venture by coach to the base of the Tarawera Falls, where the river emerges through narrow fissures in a fractured rhyolite lava cliff. 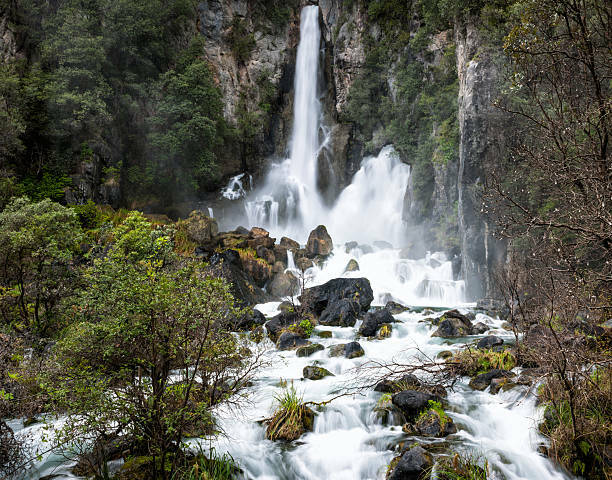 There is an easy 40-minute return walk to the waterfall’s base lookout where we will see a unique beauty of the waterfall and crystal-clear river, which makes the falls one of New Zealand must-see waterfalls. On our way back home we will stop in at the Rotorua Citizen’s Club for a late lunch. COST: Travel Club Members $85.00, Non-members $90.00 per person. Includes coach, morning tea and lunch. Today will be an early start as we need to be at Gulf Harbour by 9:30 am. 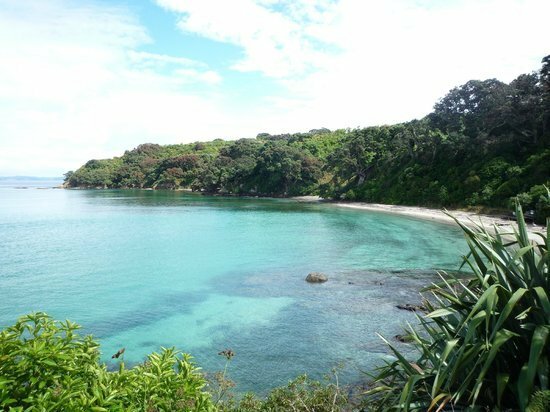 Tiritiri Matangi Island is situated in the Hauraki Gulf and is only a 20-minute ferry trip from the Gulf Harbour. From the moment you step onto the island to the moment you leave, you will be entranced by the serenade of gentle birdsong and the lush native bush. It has been revegetated with around which 300,000 native trees, 12 of New Zealand’s endangered birds and three reptile species that have been re-introduced. Make sure you bring your lunch today as there is nowhere you can purchase this. COST: Travel Club Members $155.00, Non-members $160.00 per person. Includes coach, morning tea, return ferry, guided tour of the island. Today we travel over to Rotorua to enjoy a walk through the Redwood Forest. On this popular 2km track starting at the Visitor Centre we meander through the breath-taking Californian Redwoods (Sequoia sempervirens) which were planted in 1901. These towering trees stand at approximately 67 metres tall and create a wonderful shelter, for a diverse range of native plants and birds. A feature boardwalk takes us across the old thermal pond, home to a variety of exotic aquatic plant life. For those interested in a slightly longer walk, there is the option to continue on for another 1.4km on the Waitawa Walk which takes you into a magnificent stand of Douglas Fir. Discover the famous New Zealand Silver Fern and the giant Mamaku Ferns. Please remember to bring your walking shoes with you today. We will stop in Rotorua prior to the walk for you to purchase some lunch to eat after your walk. COST: Travel Club Members $60.00, Non-members $65.00 per person. Includes coach and morning tea. 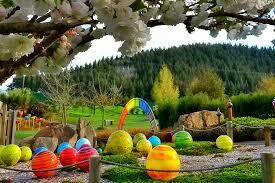 Situated just out of Taupo, Lava Glass offers a unique opportunity to view the captivating process of glass blowing. In the gallery studio, we will view the creation of all sorts of fascinating designs that Lynden and his team produce before seeing the glass-blowers at work and visiting the Lava Glass Sculpture Garden. The garden is a visual feast and contains more than 500 glass sculptures including glass flowers and a 15 piece glass waterfall. Lunch is included today at the café onsite. COST: Travel Club Members $95.00, Non-members $100.00 per person. Includes coach, morning tea, admission and lunch. A popular trip so book now to avoid disappointment. 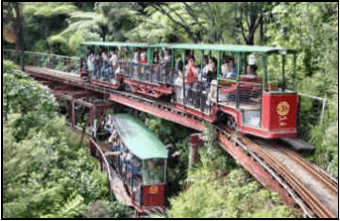 The one-hour return trip on the innovatively designed train takes you through replanted native kauri forest and includes two spirals, three short tunnels, five reversing points and several large viaducts as it climbs up to the mountain-top terminus. At the top of the track is the Eyefull Tower. This building offers great panoramic views out over the island-studded Hauraki Gulf with the forested valley and mountains behind. After, we will travel to Coromandel Town where you can purchase your lunch. COST: Members $95.00, Non-members $100.00. Includes coach, morning tea and admissions. Please note…. All trips must be pre-paid. For your convenience we accept Visa and MasterCard, so you can pay for your trips over the phone or by sending in your credit card details. Thank you for your help, as this does save a lot of time and stress if everyone does this. The office phone number for bookings is: 07 847 8258. Please remember that the office is only open Monday to Friday. 9:00am – 4:30pm for Travel Club bookings. 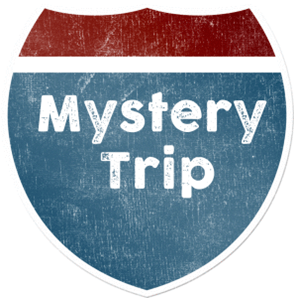 Day Trip Payments & Refund Schedule • 7+ days prior to trip – a $5.00 processing fee is deducted from payment • 6 days – 48 hours prior to trip – 50% refund. • Less than 48 hours prior to trip – no refund. Please note that all departure times listed in the newsletters are guidelines only and are subject to change. Please call the office a couple of days prior to the tour to receive the confirmed time. If you are departing from our coach yard on a day trip, please do not arrive more than 20 minutes prior to the departure time. The drivers need this time to prepare the coach for the day’s outing. This service is only available to members who have no other way of getting to a collection point and is subject to availability. This will be $10.00 per person for the return trip. There is a collection available at the Hamilton Transport Centre so if you live on a local bus route we are able to collect you from the Transport Centre at no extra cost. All of our day trips have collection points located around Hamilton City. We endeavour to collect people as quickly as possible therefore, base the collection points on the direction that we are travelling. Please ensure you are at the pick up point 10 minutes prior to the departure time of the coach. If you’re late, all other people we are collecting will be inconvenienced by your lateness as they will be standing at their collection point waiting for the coach. For us to stay in touch with you in between newsletters, please let the office know your email address. If you are on our email database, you will receive updates of new tours and concert connections as they are released, as well as promotions and competitions that run throughout the year. On most day trips, we have a cuppa & biscuits along the way to get to know each other better. This is a complimentary service and is weather dependent. Please remember to wear your name badge as this not only helps people to get to know you but assists with our bookings when we have admissions to pay. If you do not have a name badge please let the office know.